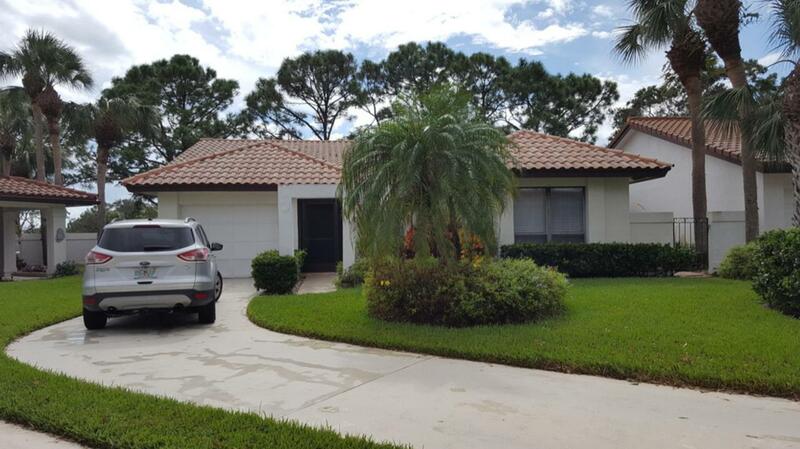 This house is located in the desirable Martin Downs Country Club in Palm City, Florida with A-rated schools and close to great shopping. This home has many upgrades including new roof, new AC, new water heater, new kitchen countertops and kitchen appliances and new tile floors. This is a must see with motivated seller.